This topic contains 15 replies, has 14 voices, and was last updated by pigcynical 3 years ago. Is there such a thing as staple fabrics? 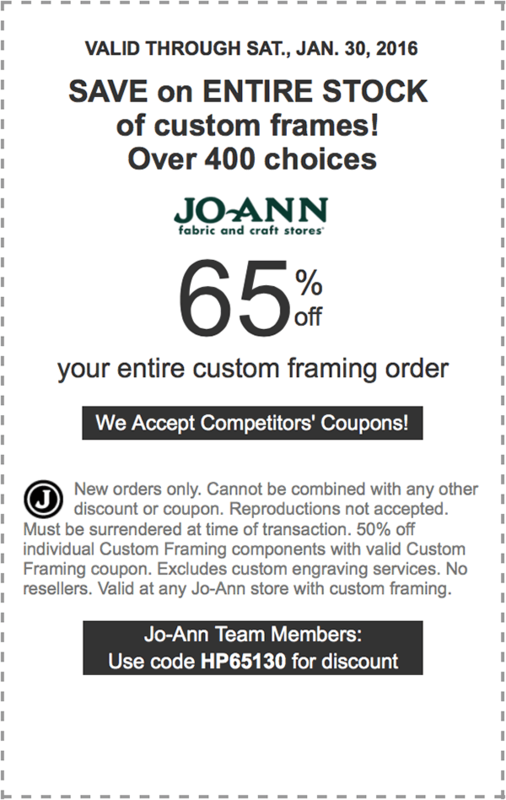 I’ve got one 65% off and 50% Joanns Coupons, I have no use of them so thought of posting here. Please make sure to use it today itself as it going to expire on 30th Jan.